One week after UTHK, the second race of the 2016 Asia Trail Master series is already on the programme this Sunday with Brunei's first official trail marathon at Tungku Beach. 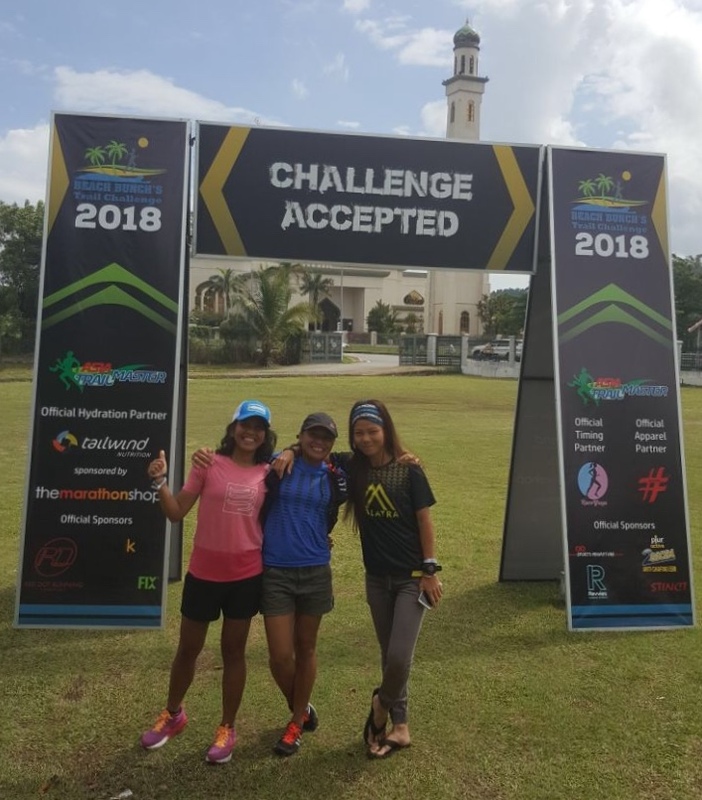 The Beach Bunch Trail Challenge is a long-awaited event in the smallest but richest part of Borneo Island, and has environmental awareness as its key theme. Beach Bunch is an NGO that aims to keep Brunei's beaches clean from pollution and has been very active on that front for a few years. The half marathon organised last year was a first test to see how local citizens respond to the idea of an endurance run on trails, and the result was: very positively! 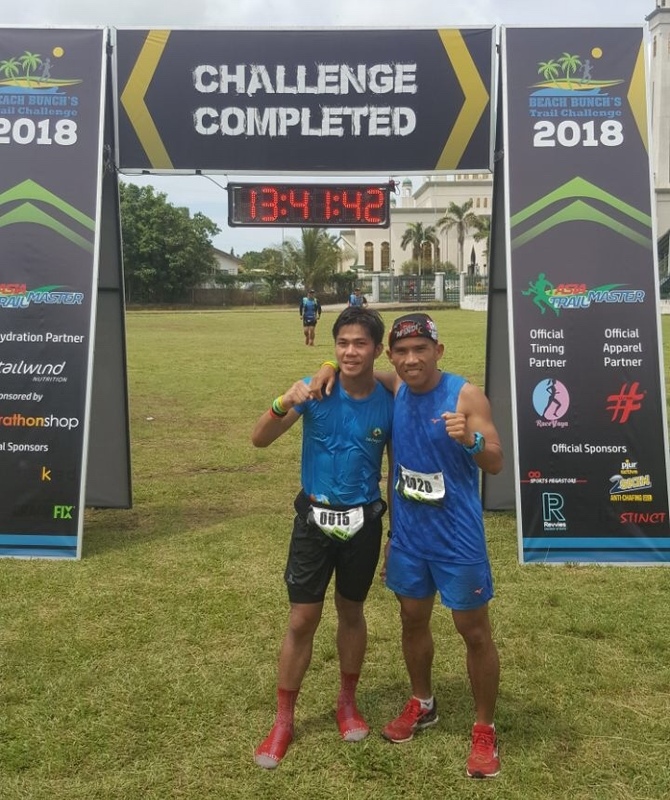 This weekend's race had sold out its available 300 slots already in December, which prompted the organiser, Rizan Latif -himself a trail runner- , to consider the possibility of 30 more slots. These also went out the door in no time. The Beach Bunch Trail Challenge is arguably not the hardest in terms of terrain, but the tropical heat (31 degrees and sunshine are forecast) will put each runner to a firm test. An army of volunteers will ensure that everyone stays hydrated at several checkpoints. Start and finish are on Tungku Beach, but the race does go inland into rainforest area with in total 630m of elevation gain. Fast runners with perhaps fewer technical skills have a chance at glory in this race, but will need to preserve adequate energy for the final 18km again run on potentially shoesucking beach sand. The locals will be cheering for Sefli, a very experienced road marathon runner with 2:41 as P.B. 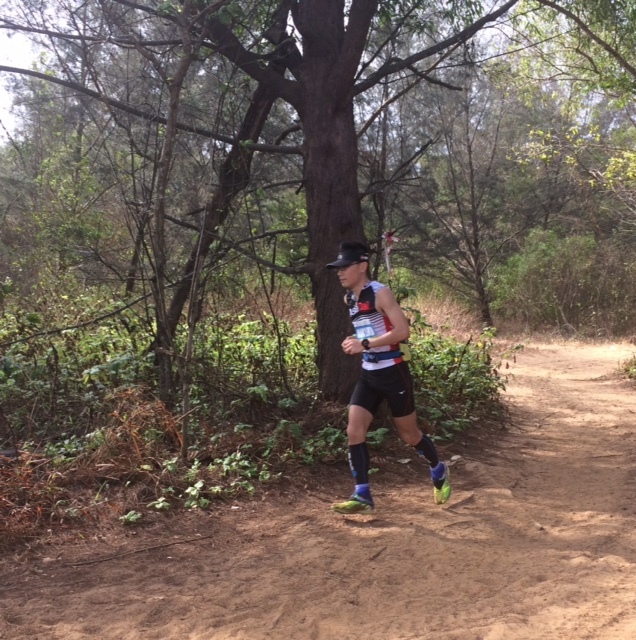 , and In the women's race for Melissa Woo, the 2015 Brunei Trail Master. 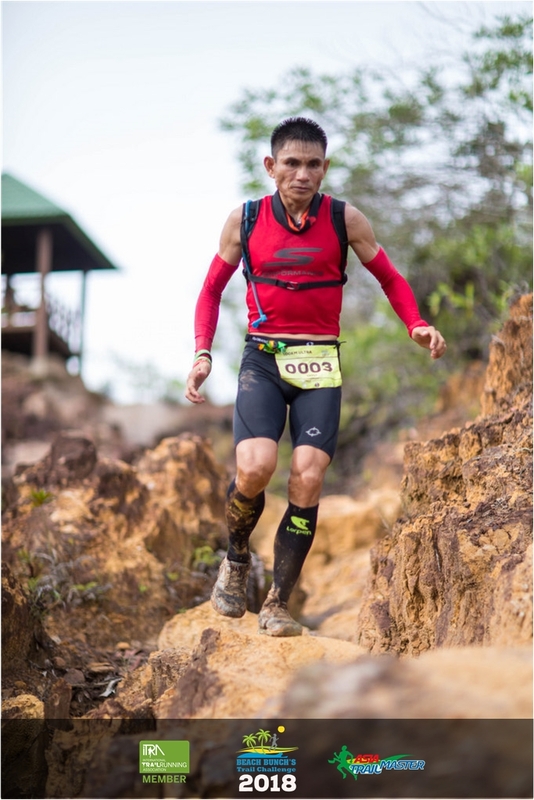 From an Asia Trail Master championship perspective, last weekend's 4th placed UTHK 156k finisher Isaac Yuen Wan Ho is amazingly also racing in Brunei. A mere finish will already give him enough points to gain the lead in the Asia Trail Master standings ahead of his Hong Kong compatriot Raymond Ching! 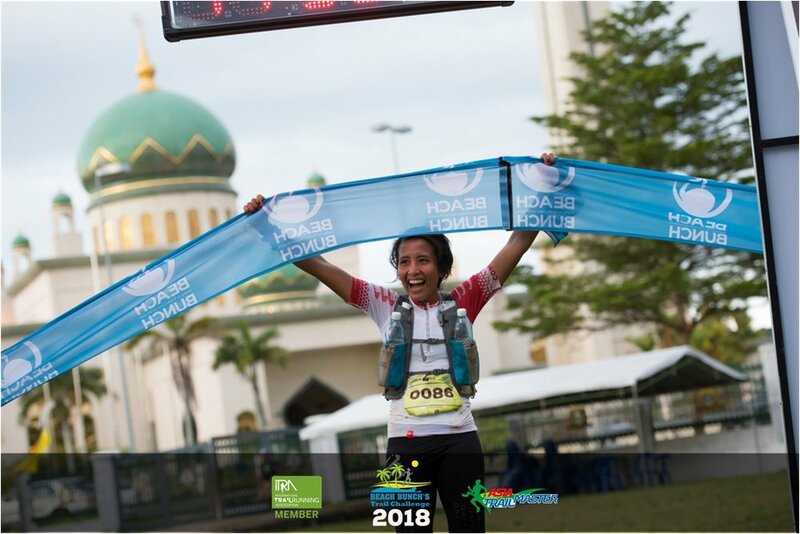 In the women's Malaysia's Tahira Najmunisaa is expected to open her points account in style on Sunday, and who knows with a race victory. It would not be her first: Tahira won Bromo Tengger Semeru Ultra 100 in Indonesia last November. In any case, the event and all its participants will not go unnoticed. Media and government support is substantial, and already now there are more ideas circulating for the development of the sport in the country. You can follow all the action this weekend via our facebook, instagram and twitter feeds. Stay tuned to Brunei's debut on the trail running scene! Earlier today a press conference was held for the Beach Bunch Trail Challenge. In order to start 2016 on a fine note, we are happy to give away 1 free race entry for the Beach Bunch Trail Challenge event in Brunei on 28 February. The event is a new entry in our Asia Trail Master series, and excitement is high, given the domestic race slots were already sold out before new year. 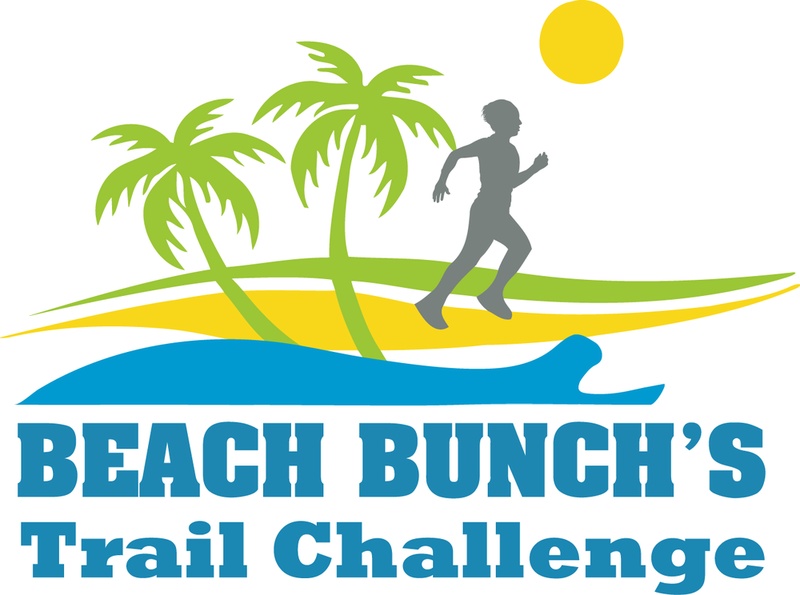 The Beach Bunch Trail Challenge features races over a marathon and half marathon distance. Our lucky draw for the free race entry is ONLY valid for the 42km marathon distance (no changes allowed afterwards neither), and does not include travel and accommodation. Our online competition runs for just 24 hours, and this on Thursday, 7 January, starting and ending at midnight Hong Kong time. Please note that this competition is targeted at international runners, i.e. coming from outside Brunei. What is the name of the beach where the Beach Bunch Trail Challenge starts and finishes? Participants can submit their answers via the form above, or via a message on the Asia Trail Master Facebook page. From among all the correct answers we will pick the winner by lucky draw on Friday, 8 January. Best wishes to all of you for a happy, fun and healthy 2016! The Asia Trail Master Team.